Yellow – Designers from Michael Kors to Rosie Assoulin are throwing yellow in as their colour on the runways. But don’t fret – while yellow can be a bit too assertive to some, the key is to find the right shade of yellow for your skin undertone. 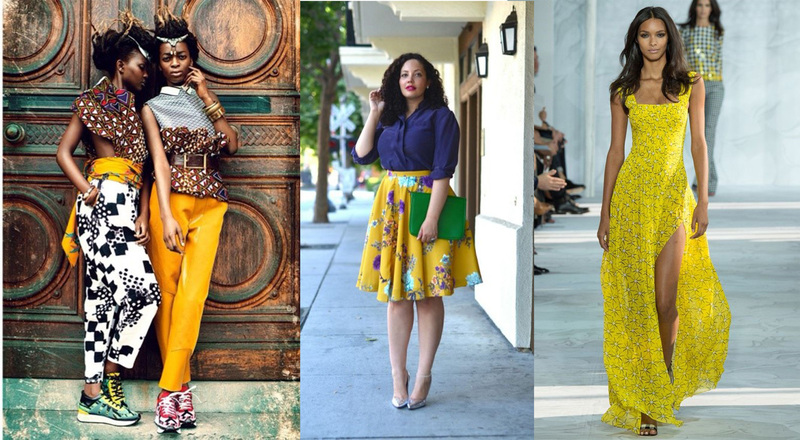 From saffron to marigold to butter and canary, there is a perfect hue for everyone. 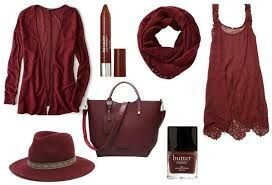 Marsala – This “naturally robust and earthy wine red”, according to Pantone, can be used as accents for a lip colour or even on nails, and blended in for a more natural eye. Try this bold colour to spice up your look. Gingham describes a pattern of coloured, small squares printed or made from cotton cloth. The Gingham style evokes the feel of the South of France, and gives off the all-American beachy heyday vibe reminiscent of the 50s and 60s. It’s a break from the traditional plaid that we all saw reigning during fall 2014. This pattern is complimented best with sleek silhouettes. You could also pair it with tough accent pieces like leather trousers or even opt for more flirty styles with skirts and dresses. Just imagine Judy Garland in The Wizard of Oz. The kimono trench is must-have, vital piece that every girl should have in their closet. This outfit, a cross breed of a robe, classic coat and a kimono, is slouchy and lightweight. The style is simple, and anyone can pull off this chic look. 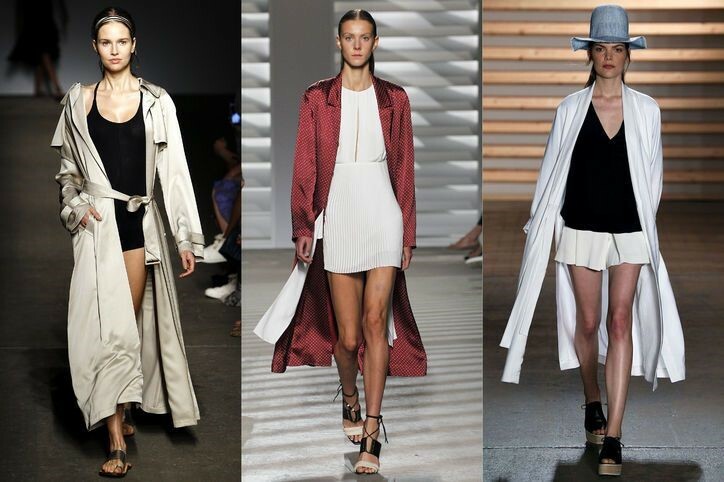 The kimono trench can be thrown over anything, even basic jeans and a t-shirt. If you need to add shape to this look, just add a statement belt for a complete outfit. The Obi belt is the hottest accessory of the season. Like the kimono trench, this piece originated from Japan, where it was used to tie up and hold a traditional kimono together. The Obi belt is a long ribbon sash, approximately 8 inches long. However, the modern variation of this belt is made from many different materials in all kinds of shapes and sizes. One can tie it over dresses, skirts and trousers, though the most flattering way to wear this cool accessory is to tie the knot to the side, giving a slimming effect to the waist. 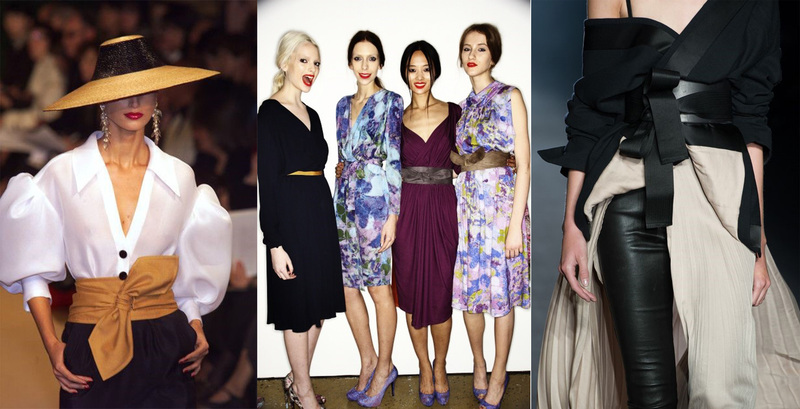 Tags: Classic coat, fashion guide, Gingham, Kimono trench, Marsala, Obi belt, Spring 2015, style guide, Summer 2015, Yellow. Bookmark the permalink.